Price per person: $ 79 USD. Without Transportation $ 65 USD. 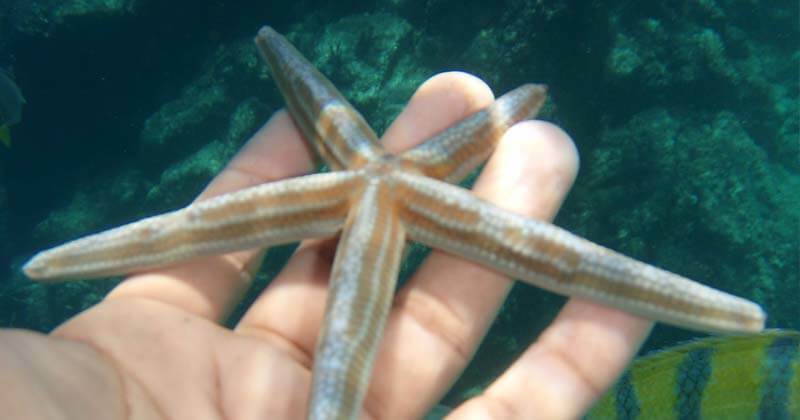 Get to know the rich & beautiful underwater life of the Mar de Cortez! 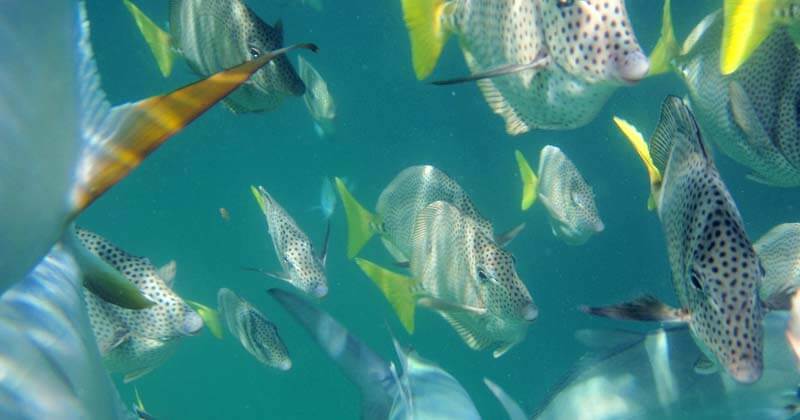 Well known is by many of us that the Sea of Cortez owns a rich marine life; a good reference is the every year's Bisbee's Black & Blue Marlin sport fishing tournament, and of course, an affirmation said once by the famous diver, Jack Cousteau, describing Mexico's Sea of Cortez as the "Aquarium of the World." 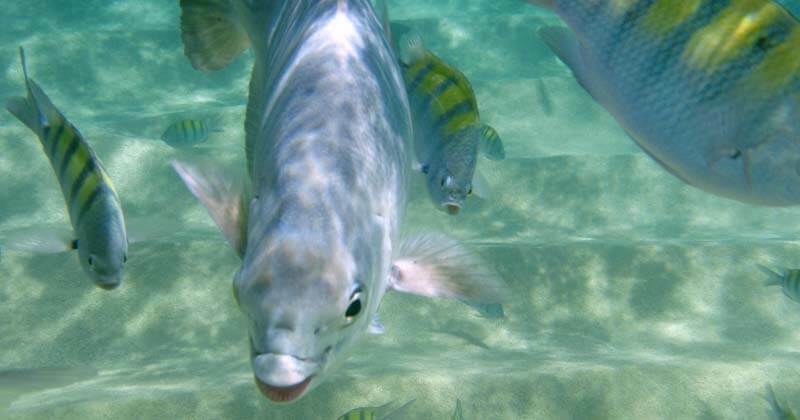 Rancho Tours takes you to Land's End to enjoy an stimulating snorkeling time, where you will have the opportunity to snorkel at Pelican's Rock and Lover's Beach, both are near the Arch. 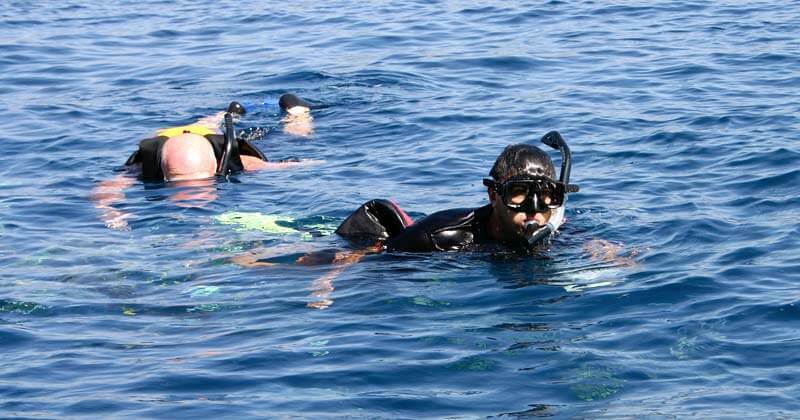 On this awesome experience, you will be able to see a great variety of tropical fish, including: Mexican Hogfish & Goatfish, Panamanian Sergeant Major, Spotted Porcupine fish, Purple Surgeonfish, Purple Surgeonfish, Angelfish, Balloon fish. and many more species. 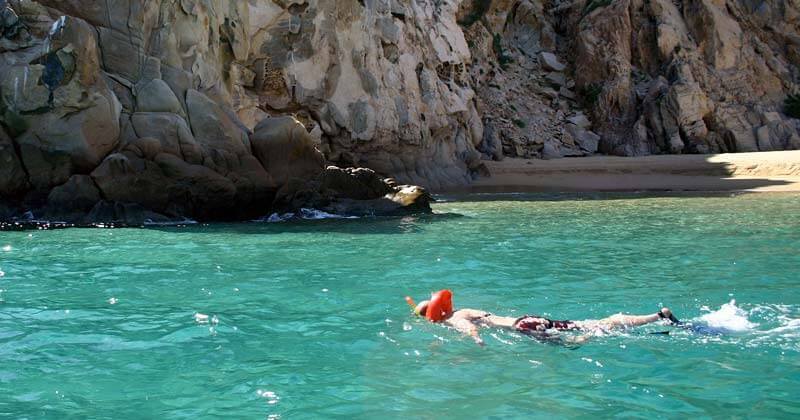 You will also have the chance to rest, walk, or take a sunbath at Lover's Beach and Divorce Beach; both beaches are together and by the way, some say these are the only beaches in the world that shares two seas (Mar de Cortez and Pacific Ocean). Caution: Swimming by the Pacific side at Divorce Beach, it's not allowed. For this tour be prepared with towels and sun block. We also recommend you to bring an extra snack. Please check the highlights box to see the complete list of attractions you will visit here and also check the key information displayed afterwards. Departure Times: 10:00 AM. and 1:00 PM. 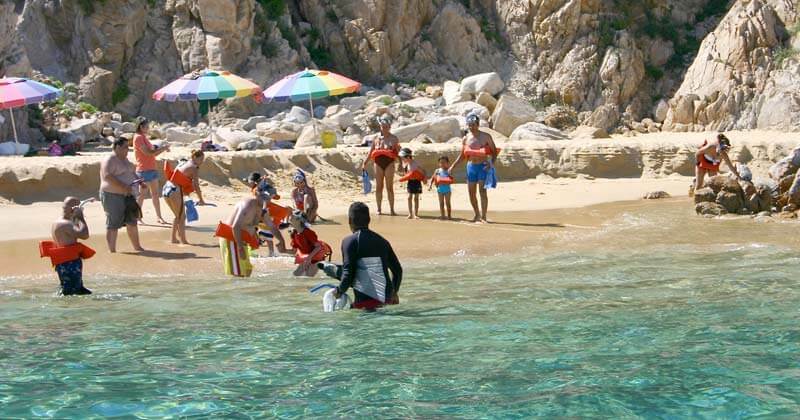 Cabo San Lucas: 9:45 AM. & 12:45 PM. Tourist Corridor: 9:15 to 9:30 AM. & 12:15 to 12:30 PM. San Jose del Cabo: 9:00 AM &12:00 PM. Lover's and Divorce Beaches time. Hotel transportation (In the $79 USD. options). Glass bottom boat (Life jacket included). Soft drink and box lunch.